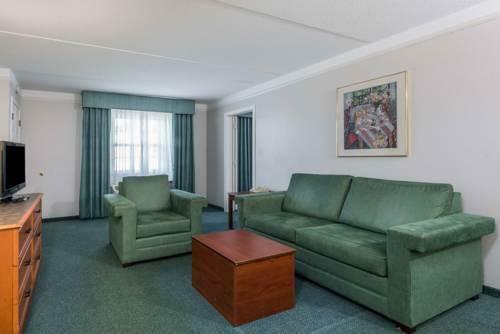 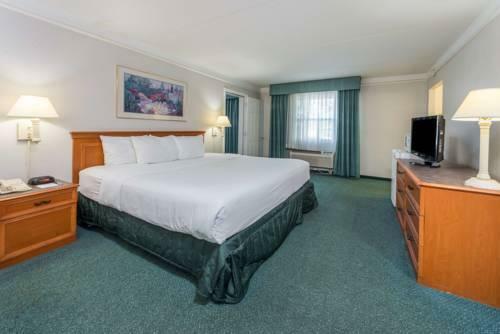 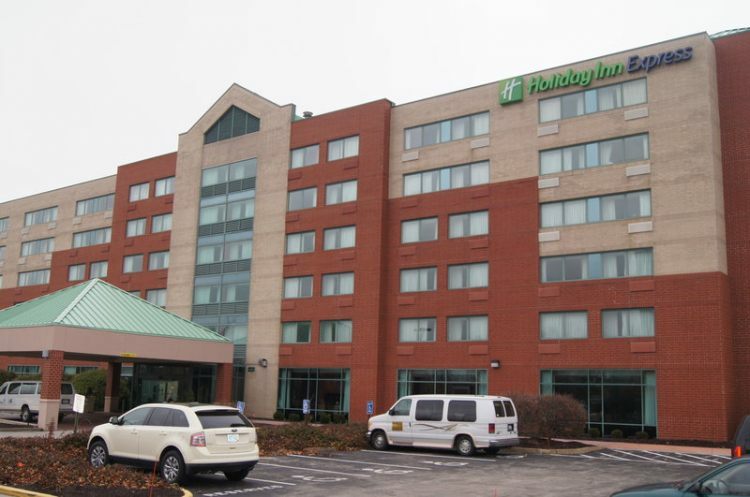 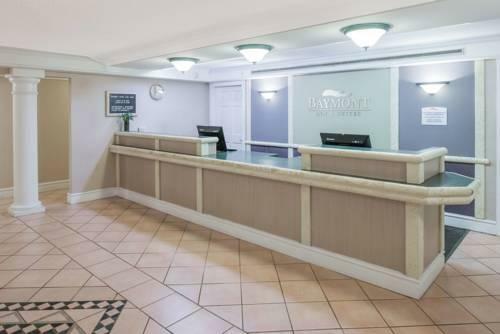 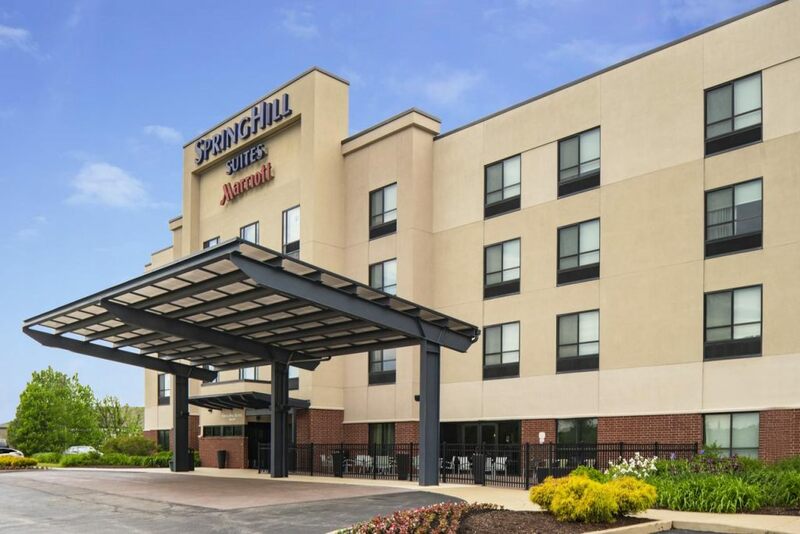 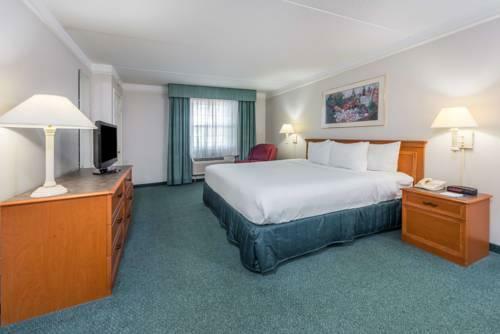 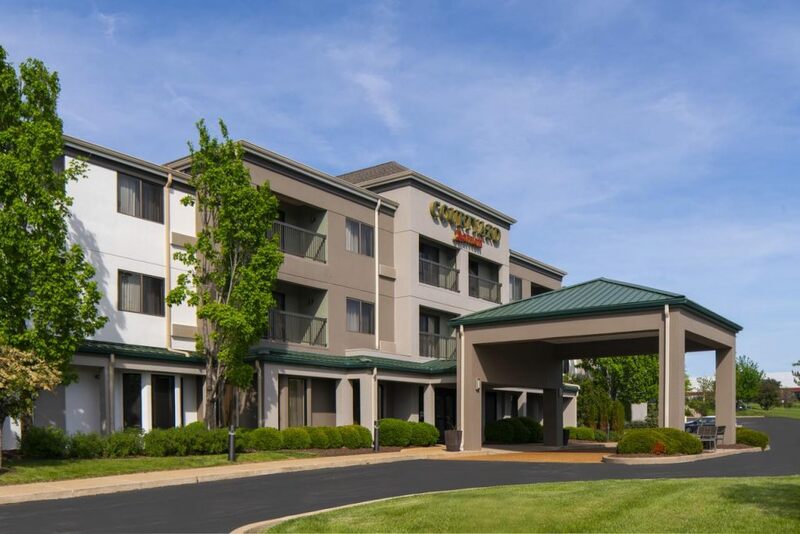 Easy I-270 access and free breakfast make Baymont Inn & Suites Hazelwood St. Louis Airport a local favorite among our guests. 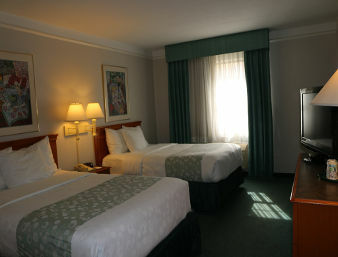 Flat-panel HDTVs coffeemakers and hairdryers are standard in all 104 rooms at this three-story property. 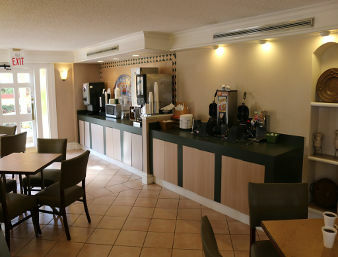 Complimentary continental breakfast is served daily in the lobby. 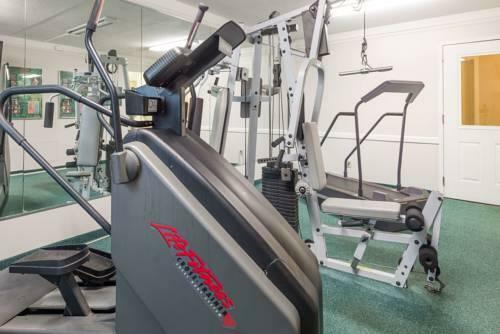 Stay in shape in the fitness room and keep up with work in the business center. 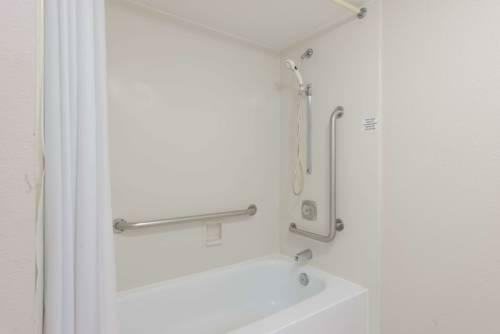 There's also a guest laundry and parking is free. 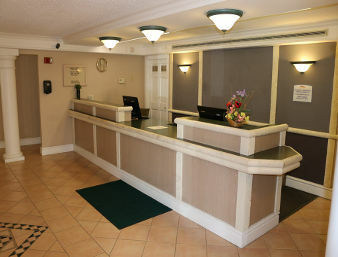 Pets stay for an additional fee. 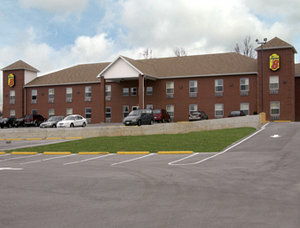 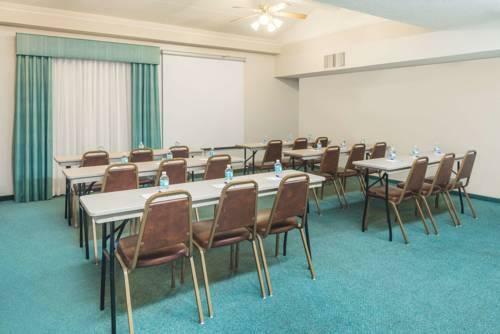 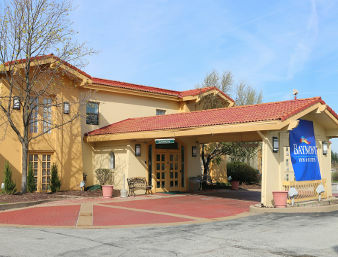 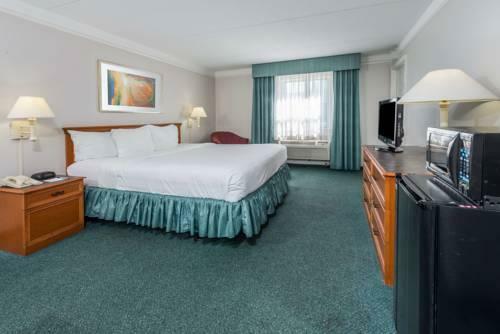 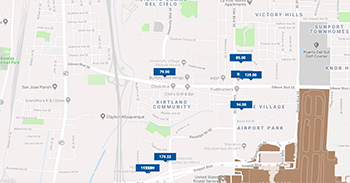 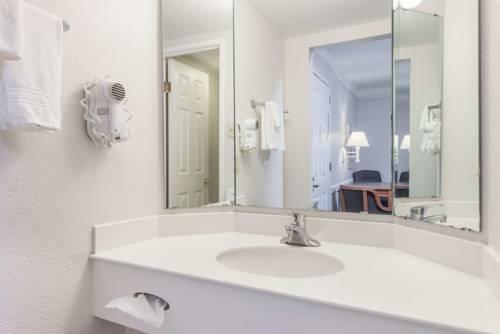 The hotel is less than six miles from Lambert-St. Louis International Airport in the Hazelwood neighborhood. 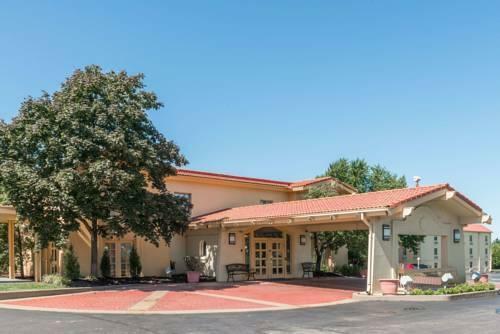 It's just off I-270 allowing easy access to downtown St. Louis sites including the Gateway Arch less than 20 miles southeast. 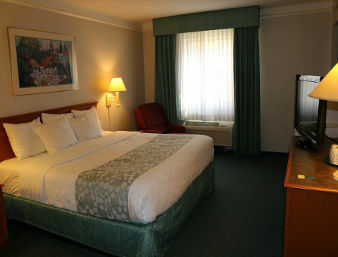 Guests are also a 25-minute drive from Busch Stadium and exciting Union Station shops dining and entertainment. 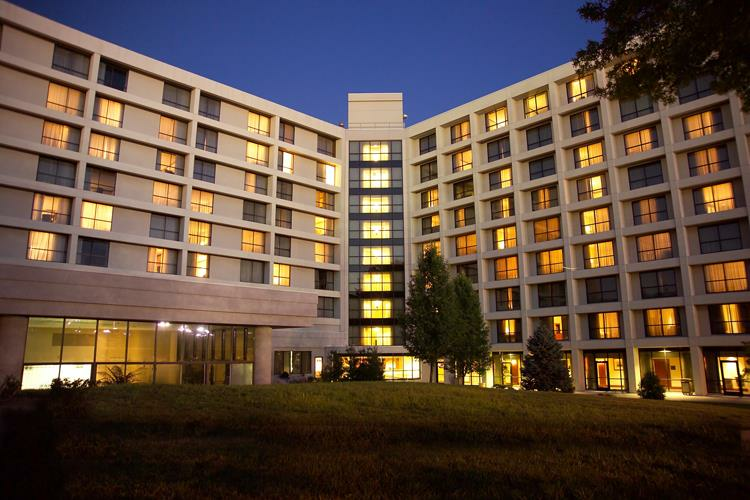 In addition guests can enjoy shows at the Verizon Wireless Amphitheater six miles southwest of the hotel. 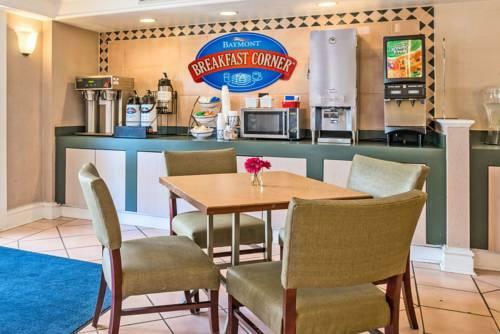 our guests appreciate the "very nice continental breakfast" and "wonderful" bed at Baymont Inn & Suites Hazelwood St. Louis Airport. 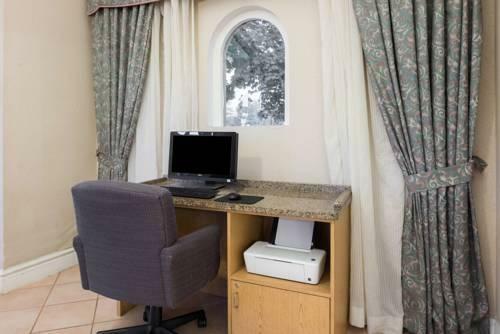 Free WiFi, desk and HDTV.